If you have ever been in a car accident before, you know that insurance companies are usually fairly quick in assessing your car damage and paying for the repair. Typically the auto body shop will do an estimate and an adjuster may come out to see the damage for themselves. If it is a damaged bumper or fender it will be repaired or replaced. The cost of this repair follows an industry standard for the cost of labor and parts. The same force that wrecked your car can lead to injuries to your neck and back. In a rear end collision you have a moving force (the car behind you) that rams into the back of your car. The amount of force is determined by the size of the vehicle and the speed the vehicle was traveling at. Keep in mind that larger vehicles such as trucks, vans and SUVs are heavier and potentially cause more damage to your car and injury to your body. In an auto crash, the force of the impact (inertia) is transferred to our body which was at rest. Unfortunately the parts of our body can be affected differently because the trunk of our body is larger and the head and neck area are smaller. In a rear end collision the impact will push the trunk of your body forward with the seat while your head and neck go backwards. This is often referred to as a whiplash injury and is the same as a quarterback in football getting slammed in the back by the opposing linebacker. Muscles, tendons and ligaments become over stretched (sprain/strain) and in more severe cases the discs can be injured (bulging discs or herniated discs). This will cause neck and back pain. In addition if you had your head turned to the side or you were bent forward before the impact, your injuries could be more severe. Also, your brain takes a beating because it floats inside your head and bounces off the inside of your skull as your head is accelerated forward and backwards. At Fremont Back and Neck Pain Relief, our goal is to restore the proper functioning of joints, improve range of motion, increase strength and very importantly reduce or eliminate neck and back pain. Patients are provided with Chiropractic adjustments of affected joints in the neck and back. In addition, physical therapy modalities such as muscle stimulation, ultrasound and massage are often included in the program of care. We provide onsite radiology. We also work with local imaging centers if there is a need for an MRI or CT scan. When appropriate, we do refer to local orthopedists and neurologists for second opinions and treatment recommendations. Unfortunately, insurance companies can be cooperative about fixing your damaged car, but reluctant to fix your damaged body. 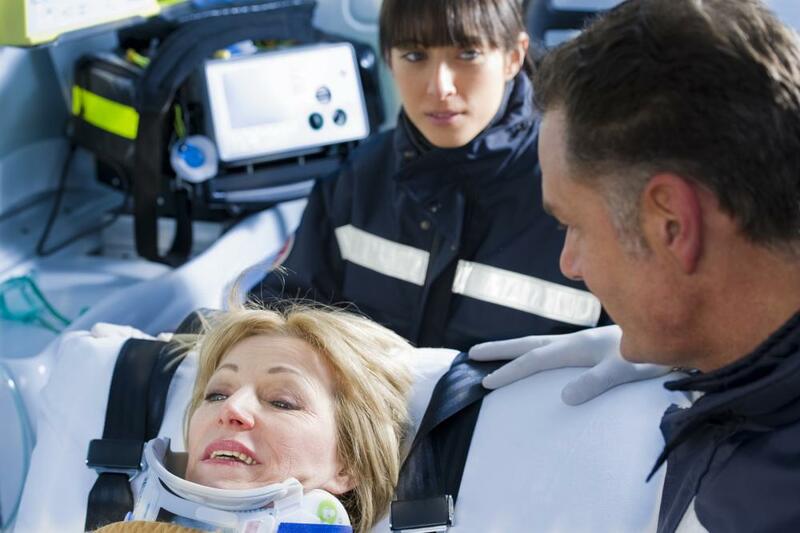 Even though there is considerable research on the effects of trauma to the human body in a car crash, there is a tendency to minimize the pain you are experiencing and in some cases deny that there is any injury. If the insurance company is difficult or uncooperative we can provide a list of attorney offices that will provide quality representation for your claim.